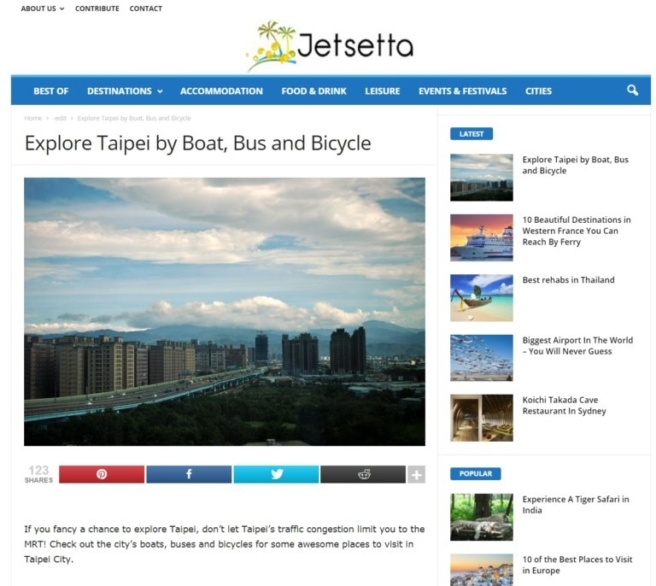 Explore Taipei by Boat, Bus and Bicycle @ JetSetta.com – Look Through The Lens? Will you? “Explore Taipei by Boat, Bus and Bicycle,” published in JetSetta.com in September, 2017. 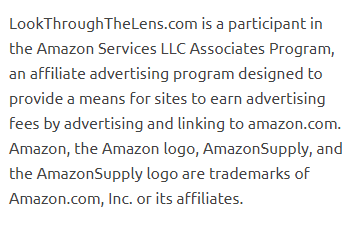 Text and all article pictures.